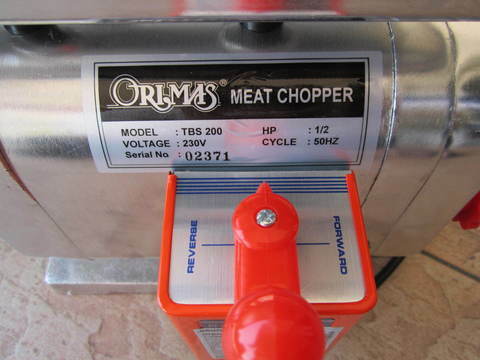 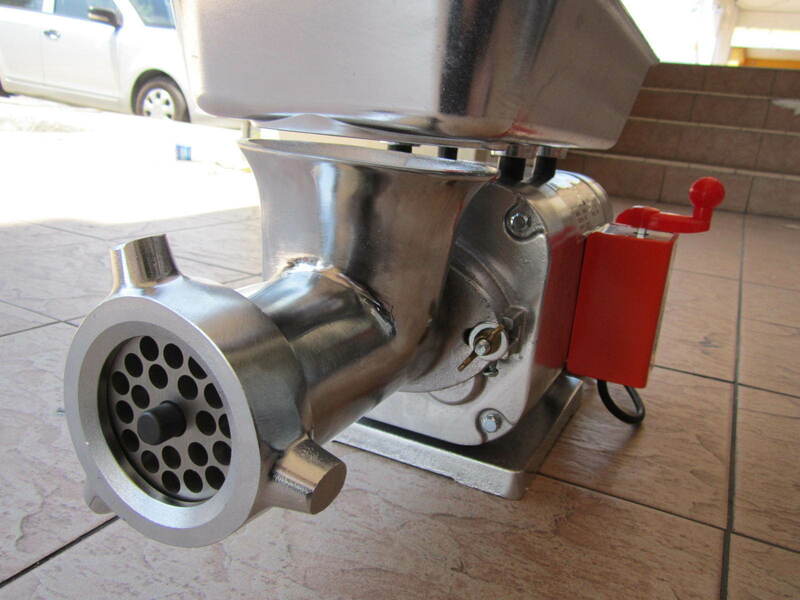 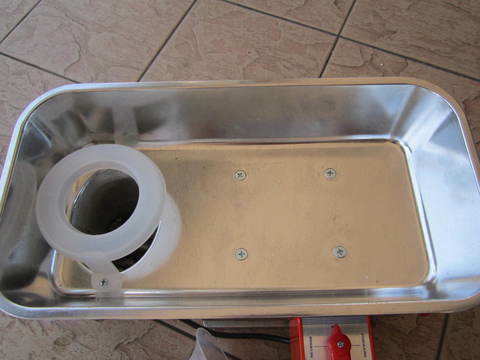 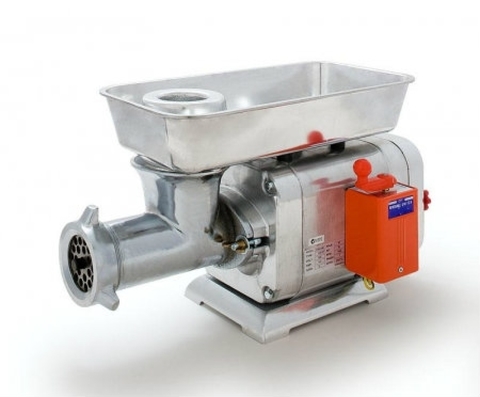 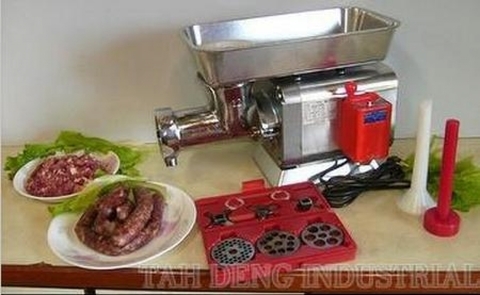 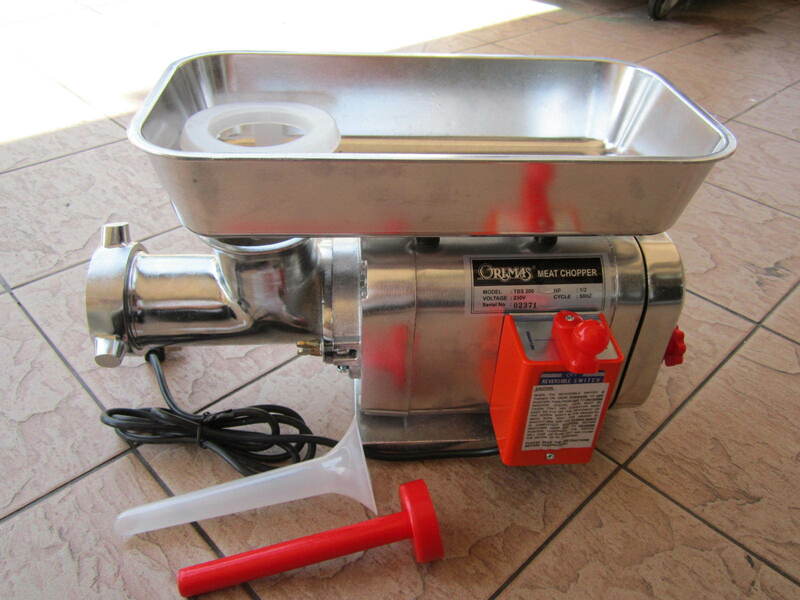 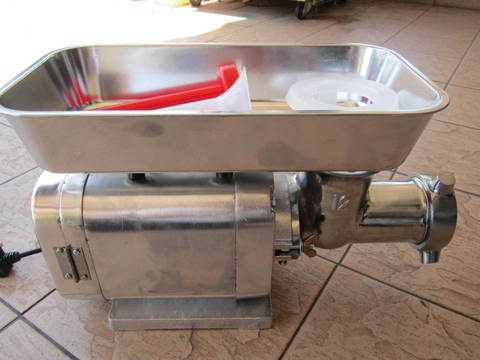 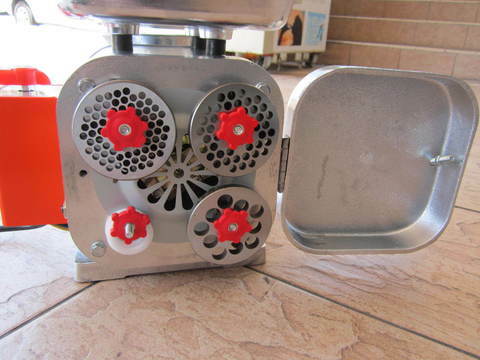 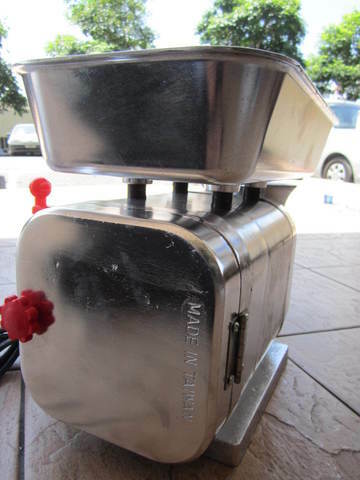 Orimas 1/2HP Tabletop Meat Mincer Machine.. Applied to making various food, such as fish product, meat, vegetarian food, sausage, ham, minced meat, stuffings, feedings, processing food, vegetable, etc. 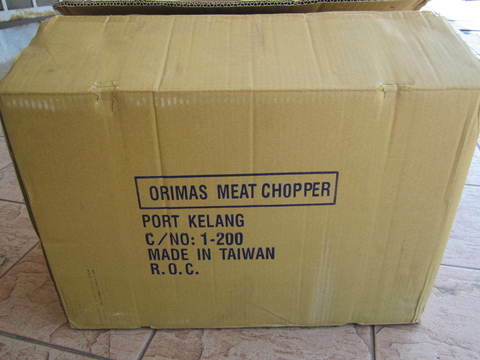 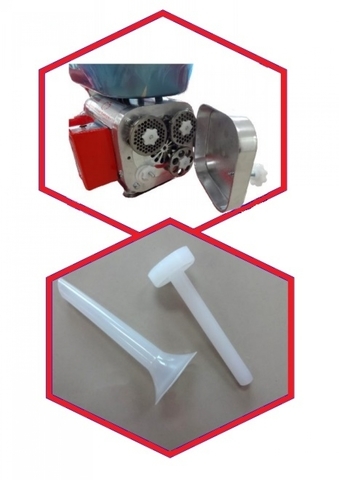 PRICE RM1,050.00..(Orimas food processing equipment)..